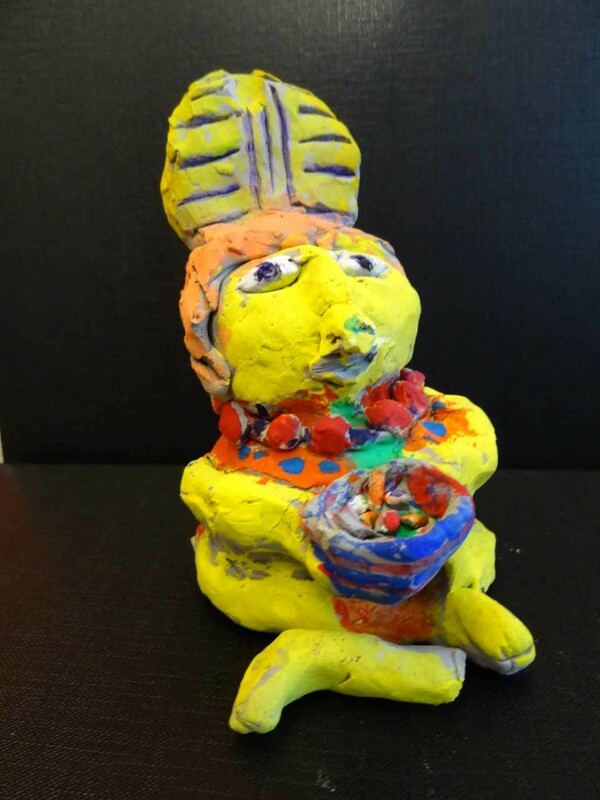 It’s the 2nd ever Celebrate Artsmark Week and all week long we’re showcasing the fantastic work that all Artsmark schools in Yorkshire are doing and looking into the many benefits of Artsmark. Basically, it’s a framework that helps schools to make a commitment to providing high-quality arts and cultural opportunities for all pupils. 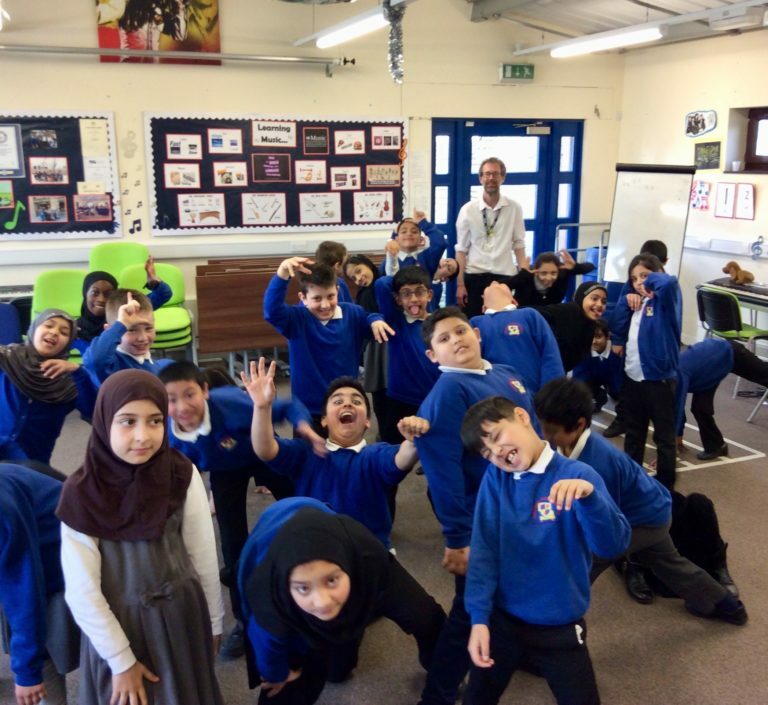 At a time when the arts are under threat in schools from a number of challenges, Artsmark schools buck the trend by demonstrating that they provide a great cultural education. And, these schools see the benefits of providing those arts opportunities; everything from improved attendance, to happier staff, to improved OFSTED results. This week we’ve been spotlighting some of the best examples of what an Artsmark school is and looking into how Artsmark has helped the schools, the teachers and, of course, the pupils. Wavell Junior School faces fairly unique circumstances which challenge pupil attainment. Located in Catterick Garrison, 84% of its intake is currently made up of the children of serving military personnel and last year only 38% of pupils that sat their Year 6 SATs exams had been there since the start of Year 3. There is a permanent display board in reception that shows the pupils that are leaving each month and the new arrivals. It is updated monthly and it needs to be. The transient nature of the school’s population means that, whilst pupils are good at making friends quickly and welcoming of newcomers from all corners of the globe, they often struggle to maintain deep friendships, losing the friends they have made as they move on to new postings. As there are so many interruptions to their schooling, pupils can be below national average in terms of numeracy and literacy. Presumably then, the school focuses solely on these core subjects at the expense of everything else? Not a bit of it. 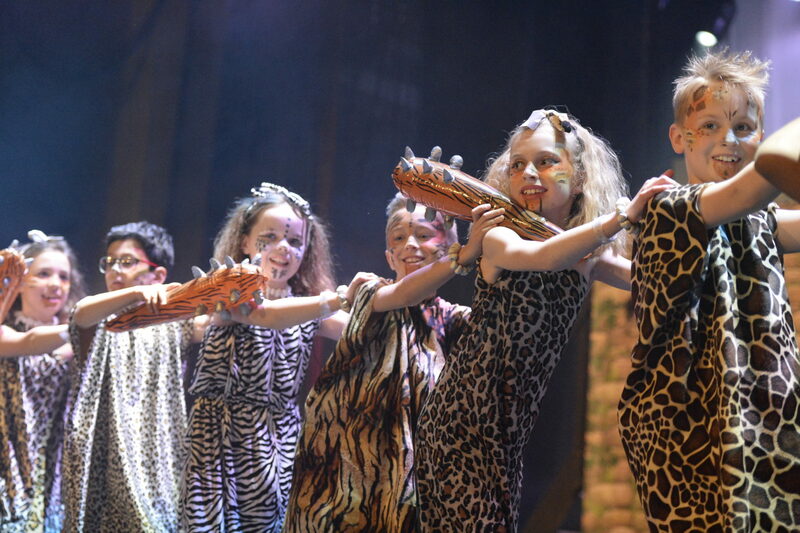 They’ve met that challenge by giving pupils more freedom of self-expression and by using Artsmark. Springhead Primary School in Hull has always had the arts as a vital part of its curriculum. A few years ago, however, the senior team realised that the pressures of implementing the new National Curriculum had shifted their focus too far towards literacy and numeracy. Their arts curriculum had become disjointed and needed reinvigorating. 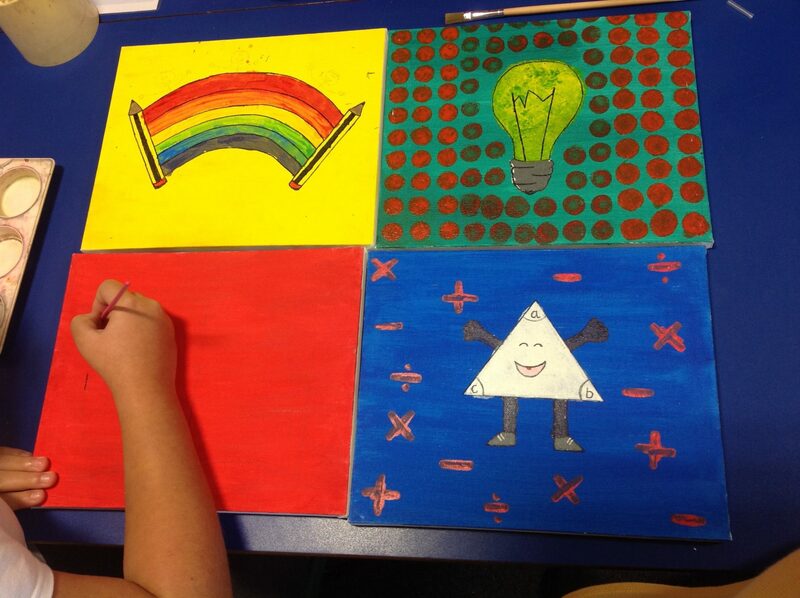 They decided to re-engage with the Artsmark in order to help them re-focus. How would they address the arts, languages and technology whilst maintaining standards in the core subjects? 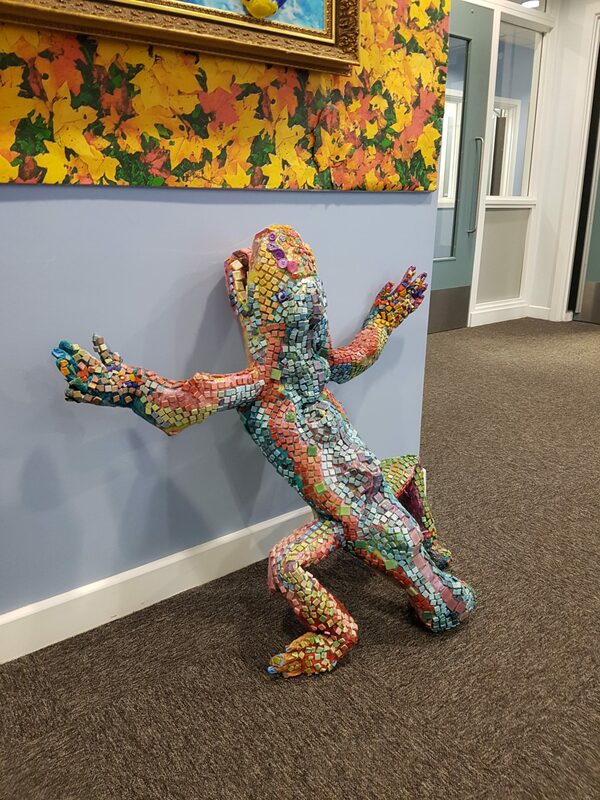 The Grange Primary School in Scunthorpe credits placing the arts at the heart of the curriculum as boosting engagement and attainment, leading them to be in the top 20% of schools nationally in most areas and in the top 10% for Literacy. If you have an interest in education at all, you will likely have heard of Feversham Primary. The school was placed in Special Measures back in 2012 but is now in the top 1% for pupil progress. Feversham Primary has had articles in The Guardian, and feature pieces on the One Show and Radio Five. Ofsted and the DFES are now visiting the school to pick their brains about how the amazing turnaround happened. Our Artsmark page has full details on what Artsmark is, the benefits and the process to becoming an Artsmark school. If you’re interested in becoming an Artsmark school then the first step is to register for an Artsmark Briefing Webinar where one of the IVE team will talk you through the details of Artsmark and answer any questions you might have.